Here is another great opportunity for the jobinassam readers. 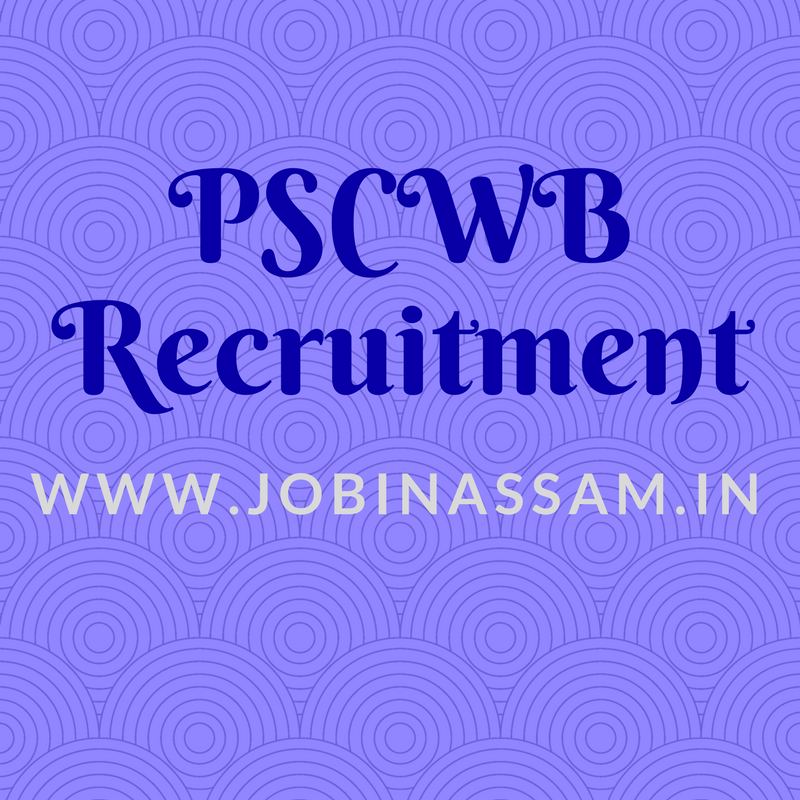 www.jobinassam.in has bring PSCWB Recruitment 2017 news for you. 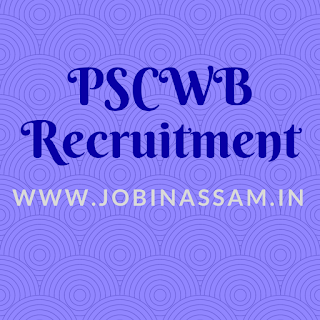 PSCWB has published a recruitment notice for the candidates of Assam. There are vacant posts for Assistance professor in various subjects job in Assam. Public Service Comission, west bengal invites applications from the eligible candidates to recruit in the following posts. You can view the details of eligibility criteria and other important things below. Total vacancy for this recruitment is 254 Nos. Educational Qualification- Candidates should have a good academic record, with at least 55% marks at the Master’s Degree level in the relevant subject from a recognised university. These posts are advertised by PSCWB to recruit eligible candidates for their department. 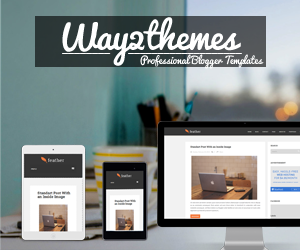 You can apply for the post if you have the eligibility mentioned above. Examination Fee- General/OBC/UR Candidates have to pay Rs. 210 through Bank Challan OR using Net-banking/Credit or Debit Card/Mobile Wallet. SC/ST/PWD Candidates (West Bengal Domicile Only) don’t have to pay any fee. Last Date to Apply- - from 21-08-2017 to 11-09-2017. I have shared all the important knowledge for the upcoming PSCWB Recruitment here. This is completely free service for from me. PSCWB will be a good job for you if you are eligible for the post mentioned above, apply before the last date.